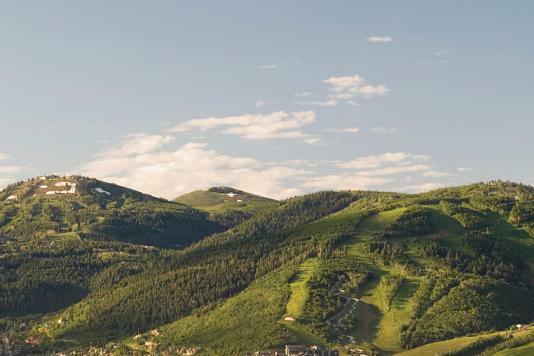 As National Sales Manager for the Park City Chamber Bureau, Kim Davis loves sharing the town’s beautiful mountain setting and luxury accommodations with groups and associations. Kim knows firsthand what it takes to hold a successful gathering. She has enjoyed a wide variety of hotel roles, from Front Desk to Special Events and ultimately, General Manager. 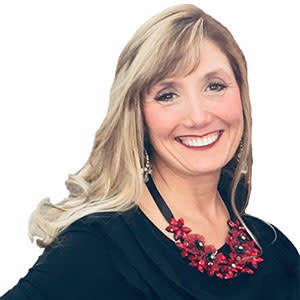 She is particularly skilled at coming up with creative solutions for meetings and loves to make sure clients have as many options as possible to choose from when planning an event, whether it be corporate or social. Kim first fell in love with Utah, and especially Park City, while attending Brigham Young University. Having lived in, and visited, a variety of U.S. and International cities and regions since that time, Kim is aware of global best practices in meetings and incentives. 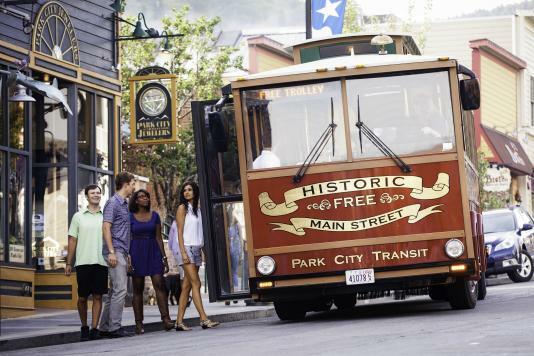 She looks forward to hosting clients to in-person site tours and familiarizations, so they can see for themselves the charm and beauty of Park City and the ease of holding a meeting here in any season.